Moscow Round Table: How to be successful in Russia? Yandex.Direct is now releasing new Search Layout ‘Templates’ and pricing auction which changed from position bidding to the traffic buying. VK became the most popular social network in Russia with wide range of advertising opportunities. On monthly basis VK covers at least 71% of Russian population aged 12-64, proving their dominance against other social networks in Russia. It was also evident that VK is the most engaging network among the population, as users spend a minimum of 27 minutes on desktop and 30 minutes from mobile each day surfing VK. Forward3D’s Moscow team presented a number of case studies highlighting work carried out on the topic. Anton Ivanov, Russia Market Lead, shared international experience on how Search Layout Templates perform in Asian markets, alongside an explanation on the implementation of Forge technology and usage of special labels. Forward3D also had the opportunity to present with our long-standing client CHANEL on the usage of MCB. 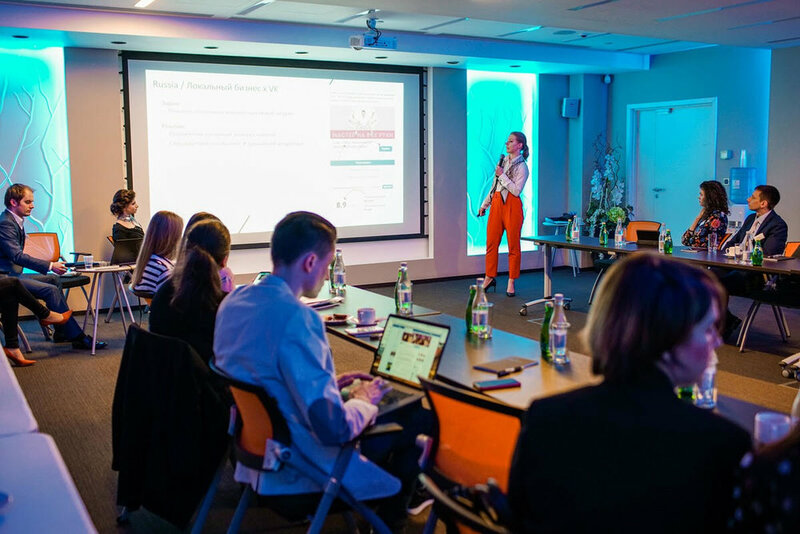 Katya Shoman discussed social media case studies and covered both Russian and international Forward3D experience. Correlation between Social biddable and PPC was shown on a ASOS example and advantages of Facebook ads were highlighted by a Mr.Porter case study, where Forward3D analysts used Canvas Ads format. 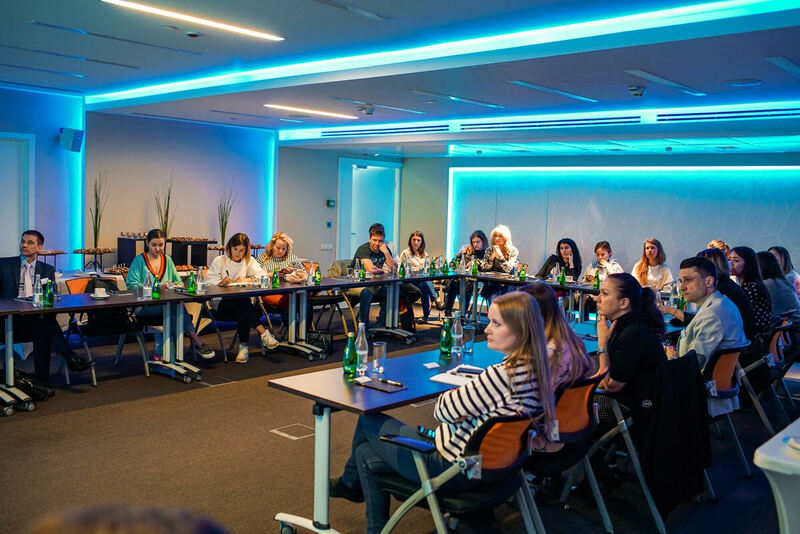 Finally Katya presented one of the most successful cases which was completed in partnership with BBDO: integration of Virgin Atlantic ads in Instagram Stories.